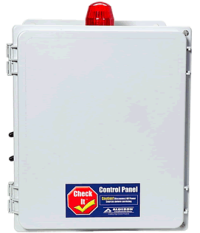 Alderon Industries – Leading Edge Control Products – Manufacture of control panels and float switches for the wastewater, HVAC, and elevator industry. A global leader in designing and manufacturing innovative Sensors and Instrumentation solutions to the HVAC and Process Automation markets. 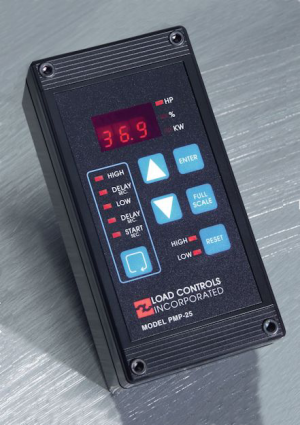 Pump and Fast-Response Digital Load Controls. 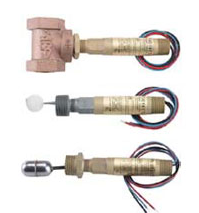 Supplies devices to measure motor load and either adjust feedrate or sound operator alarm. Walchem, Iwaki America Inc. is a leading manufacturer of on-line analytical instruments and electronic metering pumps. 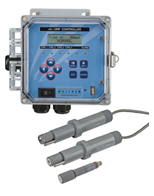 Their mission is to provide the integration of sensor, pump and electronic technologies for chemical control. Walchen provides innovative solutions by integrating their instruments, sensors, fluid handling and extensive remote data communications technologies.